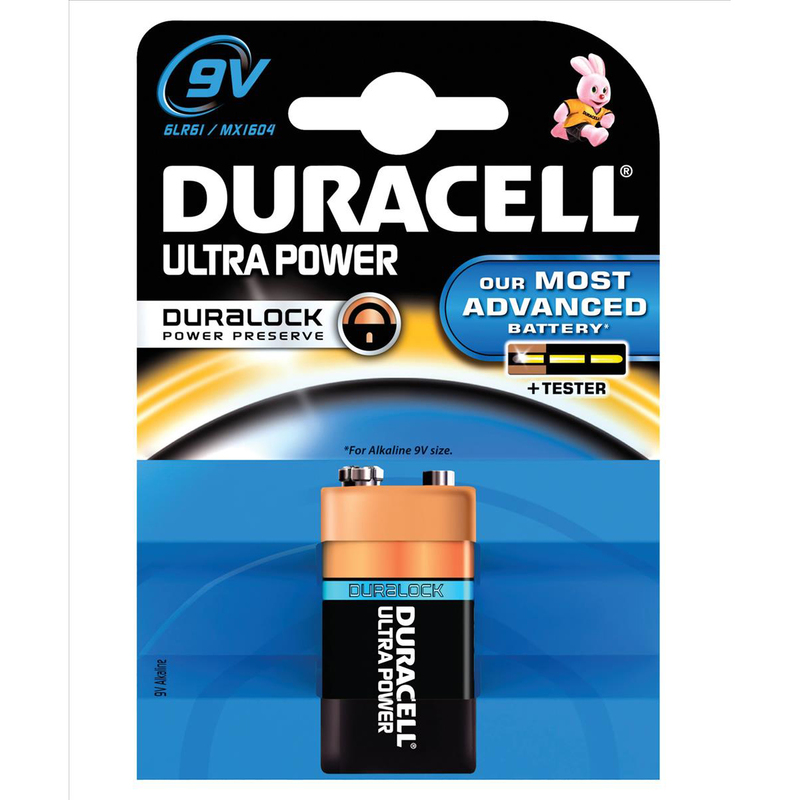 For ultimate power, the Duracell Ultra Power 9V Batteries have to be your number one choice. 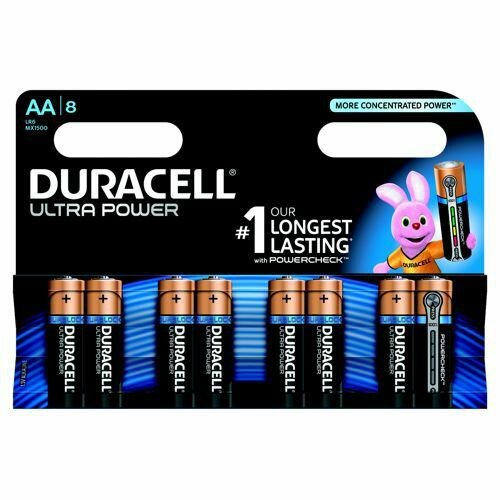 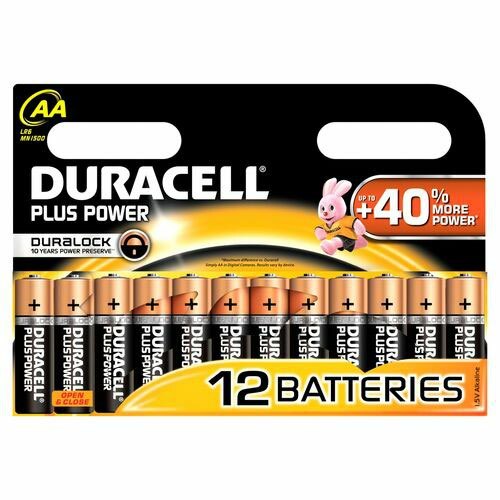 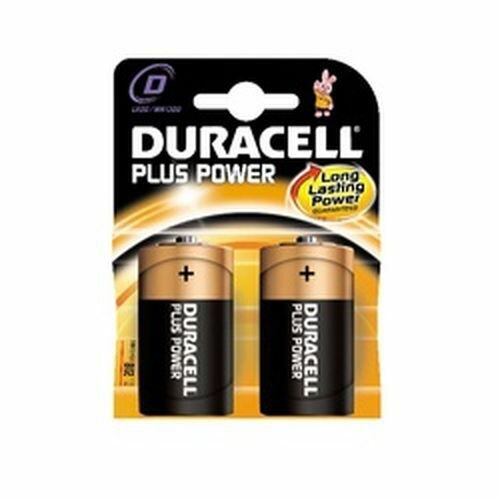 Duracell Ultra Power work harder and last longer than anything theyve previously developed. 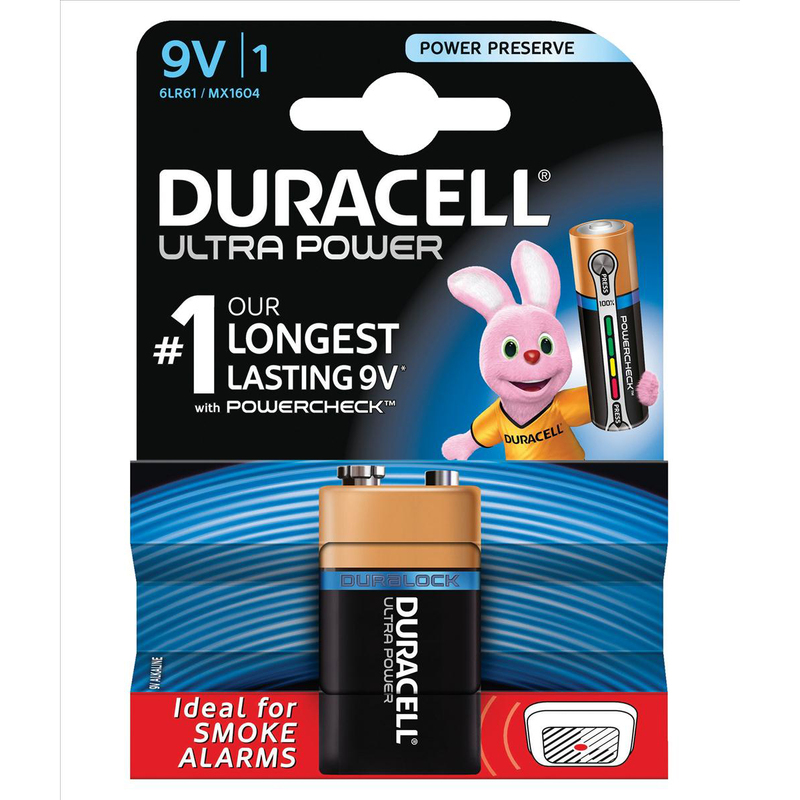 With their reputation for batteries that last, that is an impressive achievement! 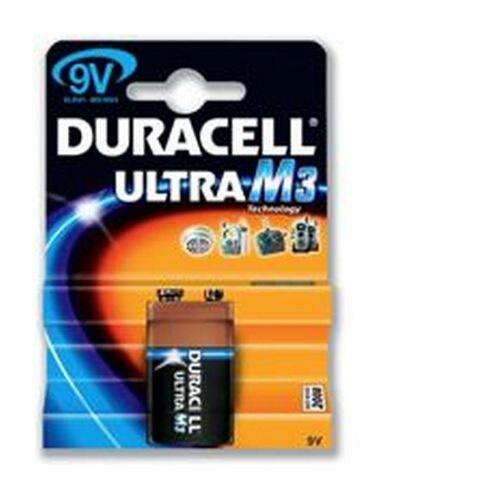 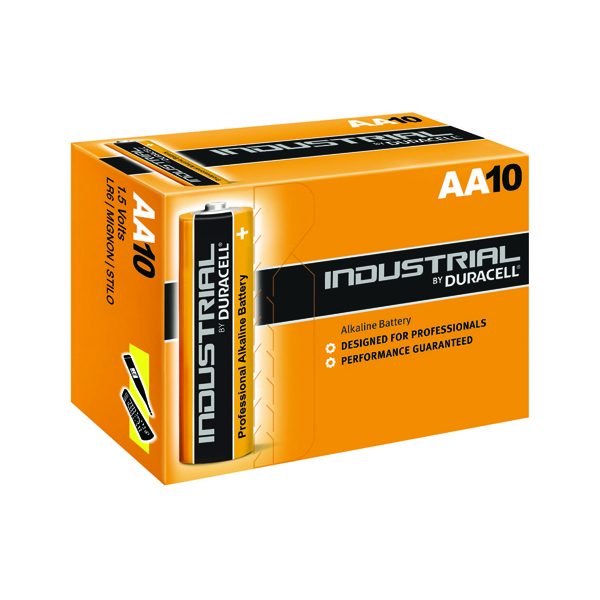 This 9V battery is ideal for high drain or frequently used devices like torches or cameras. 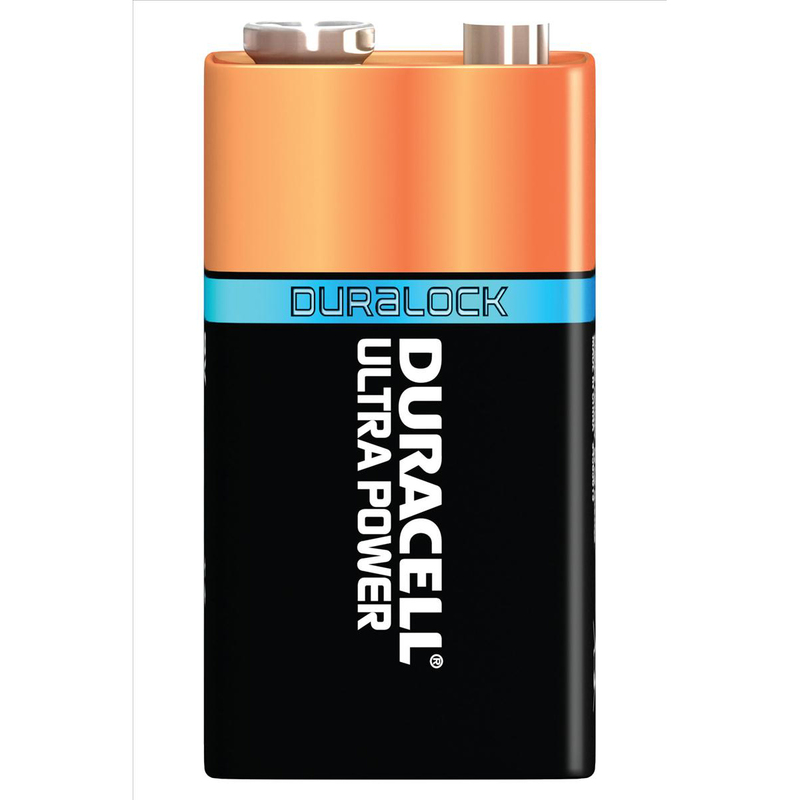 You will amazed by its performance as your gadgets just keep working.